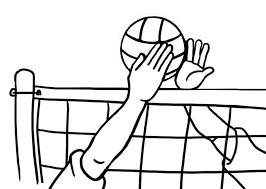 Rec volleyball will start on Tuesday, Nov 1 at 6:30 at the public school. Please have clean, dry running shoes and bring a sense of humor. Contact Ove at 905-375-3795 if you need more information.